Jeremy Gutsche delivered the innovation keynote at Insights and Strategies Conference 2015 in San Diego on June 3, 2015. 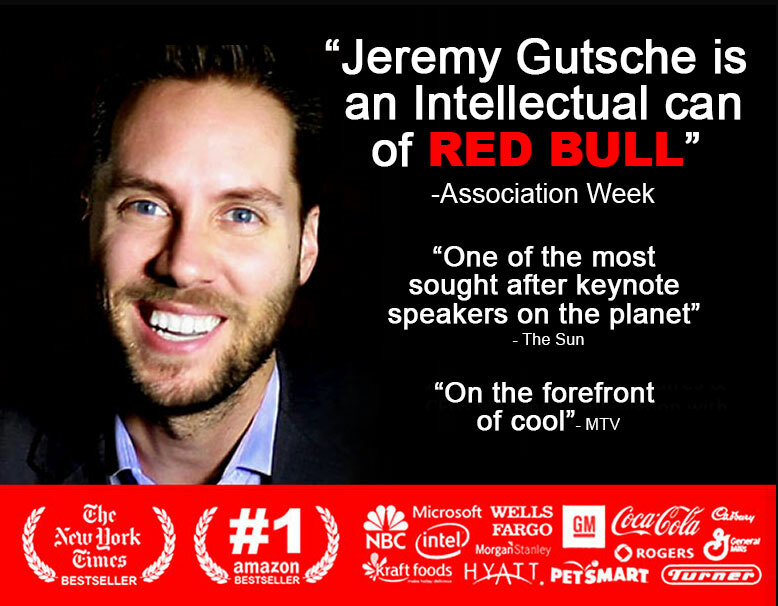 CEO of the world's number one trend-spotting platform and New York Times bestselling author Jeremy Gutsche's Innovation Keynote at the 2015 Insights and Strategies Conference is exceptionally inspirational and packed with actionable insights. 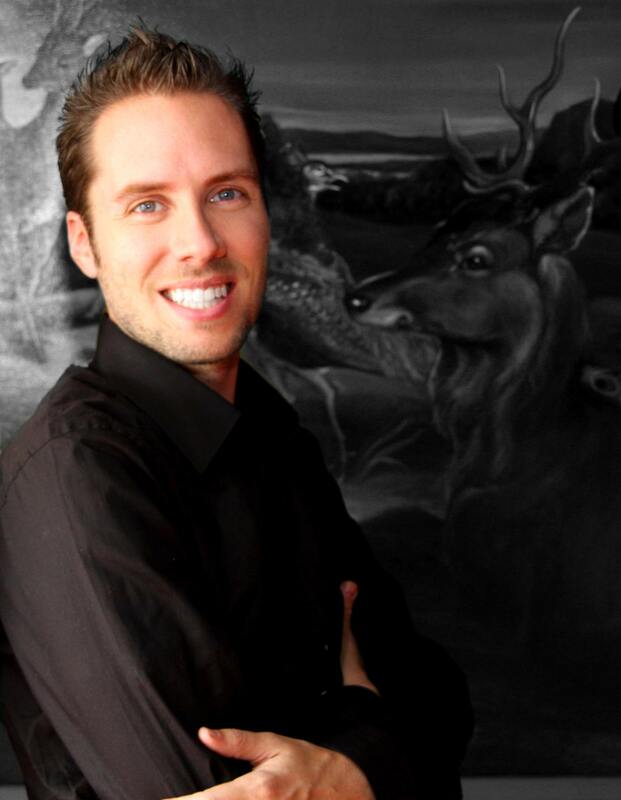 Gutsche is a skilled presenter that will guide attendees through strategic ideation and innovation. To ensure teams are productively prototyping their future, Gutsche breaks myths and shares valuable tools. 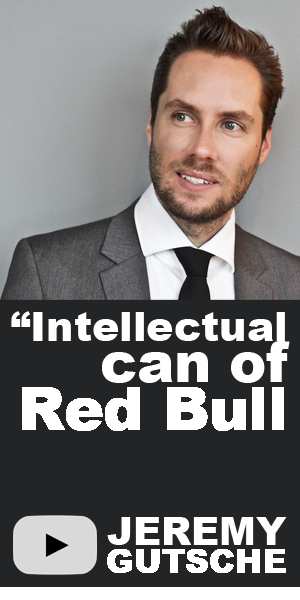 Audiences will learn how to harness success and unleash great ideas thanks to Gutsche's engaging and insightful 2015 innovation keynote.